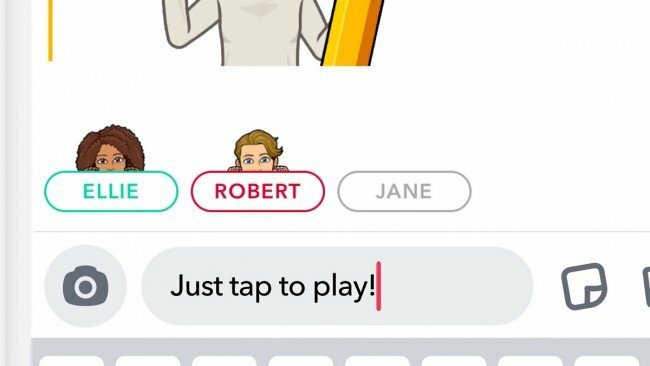 Snapchat launches its new gaming service called Snapgames as mentioned in a blog post. 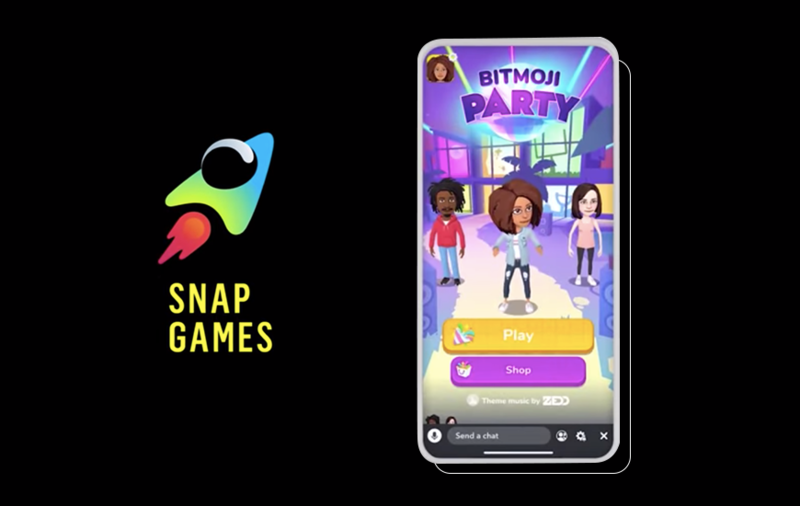 The decision of adding Snapchat Games came after the gaming industry showed a huge revenue in the year 2018. We are making Snapchat more fun. We want Snapchat not only limited to just chatting and sending snaps. We want to make sure that people can play board games while having fun in the digital space. The update called Snap Games, will soon start rolling out to snapchat users all around the world.